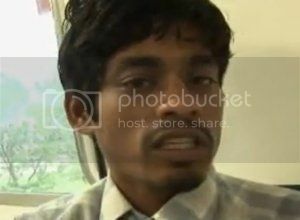 The Online Citizen reported the case of Bangladeshi worker, Abu Sama, in May this year. We gave him the name of “Asmad Kadir” in that report. See here for the story. Abu Sama left for his home in Bangladesh last Friday. The following is an update on his story. We thank Lynn Lee for allowing us to publish it here. Abu Sama left early this morning. We met at Sutha’s last night. He told me he wasn’t happy about going home like that. Who would be? He looked resigned.Kinda exhausted. And then he broke out into a smile, shook my hand, shook everyone’s hands and said goodbye, this tiny man who dared to stand up to his awful bosses. He had pressed on, believing in Singapore’s justice system. Good god we’ve failed him.